We represent a variety of specialty music acts and can make recommendations based on your objectives. 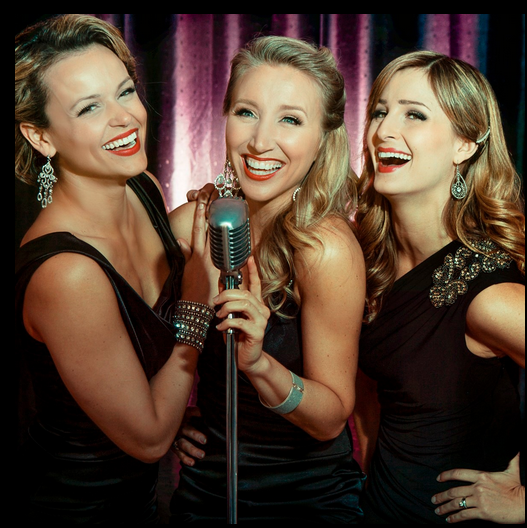 Whether it’s a rocking party band like March Hare, an Canadian folk trio like Tiller’s Folly, a solo tribute act like Dane Warren as Michael Buble, or a Cabaret group like The Agency, we have the right music for your guests to enjoy! Our in-house choreographer works with the best dancers in the province across genres ranging from B-boy, Hip Hop, Ballroom, Ballerina, Modern Lyrical, High Concept Themes and much more. Call us to discuss how we can create a dance performance that will wow your guests. An iconic welcome to Canada - singers and dancers dressed as RCMP officers march in with a solemn salute and singing of the National Anthem. Then the room erupts with energy as the serious Mounties switch into a fun, pop-fueled high energy dance performance, tailored to your group’s culture and themes.